Computer Time How are those teeth? Outside Play Mud Play! 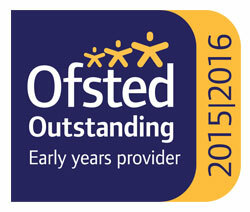 Rated Outstanding by Ofsted in 2010 and 2016, Beetley & District Preschool is set within the grounds of St Mary’s Community Primary School in the village of Beetley, two miles from East Dereham in Norfolk. The Preschool was established in 1971 and has played an active role in the community ever since then. 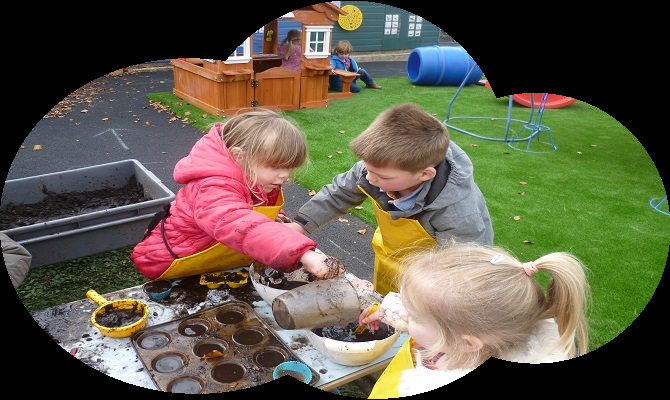 We believe that our children benefit most from early years education and care when we work in partnership with parents and carers. 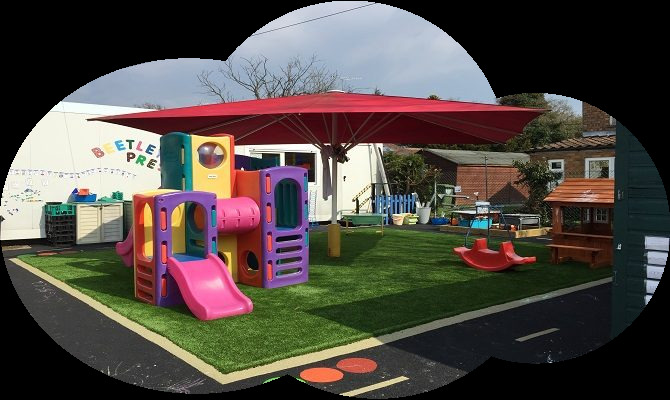 And so our aim is to support you as your child’s first and most important educator by involving you in the full life of the preschool as much as possible. The Preschool is a member of the Pre-School Learning Alliance, operating under its 2011 Constitution. We also have the Norfolk Quality Assurance Scheme approval. 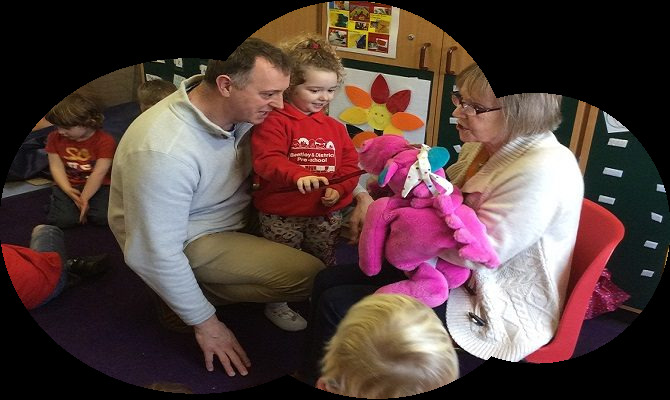 The Preschool is a registered charity led by an active and enthusiastic voluntary management committee made up of parents and staff. For details of our operating hours please see the “Session Times” tab located within the sun at the top of this page. 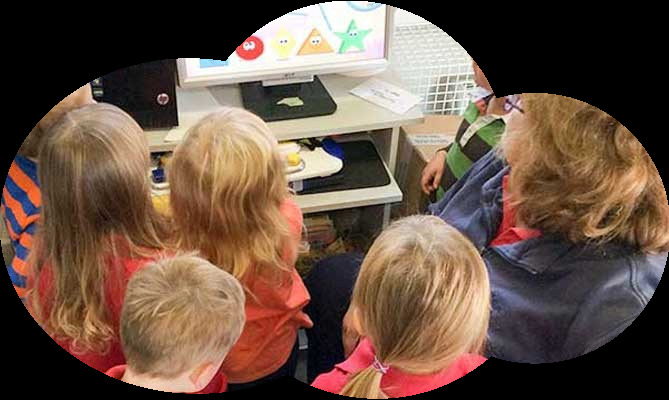 You can use this site to find out more about the preschool, the activities, events and staff who work there. This week the children are writing and posting their own letters home. Have a look at some pictures of their walk to the post box today, by clicking the Photos button.